Don’t Panic: Not All Is Lost. 3C’s offer a free diagnosis of your data problem. We also offer a no-recovery, no-fee policy! We make it our mission to offer you affordable, reliable service. 3C’s offer a prompt and professional data recovery service that’s quick and easy to reach in Bradford. We can recover data from all media types. 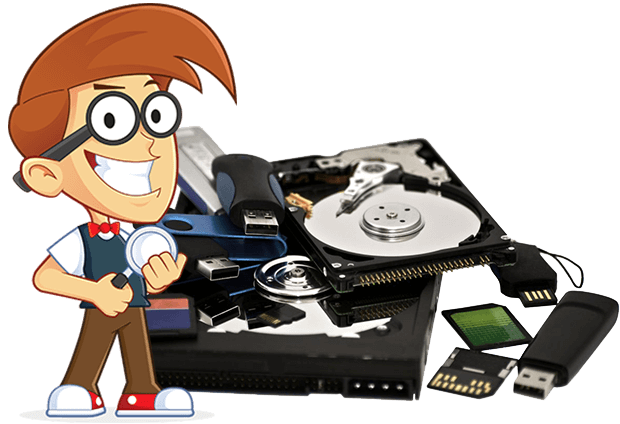 We offer a professional and prompt data recovery service from all media types . Human error is attributed to 32% of all data loss situations – that’s how vulnerable your data is. Other common causes of data loss are:. It is not possible for us to quote without first investigating the problem. The diagnosis is free, so we can let you know whether the data is recoverable via our software based system before any chargeable work is carried out. Upon authorization from the customer, our technicians will quickly and efficiently recover the lost data. In most cases, CD’s are utilized but hard disks are also a media of choice. Once the data has been recovered and secured to another media we will then contact you with the results and final cost. Once you are satisfied, payment can be made and the data released. This is normally done within 3-5 working days. We do offer an Express Service at an additional fee. Please call us to discuss. Diagnosis confirms the level of data capture / recovery that we can attain from your disk drive. Why Choose 3C’s Data Recovery Service? We offer free diagnosis with a no-recovery no-fee policy. We offer a 24 hour diagnostic!